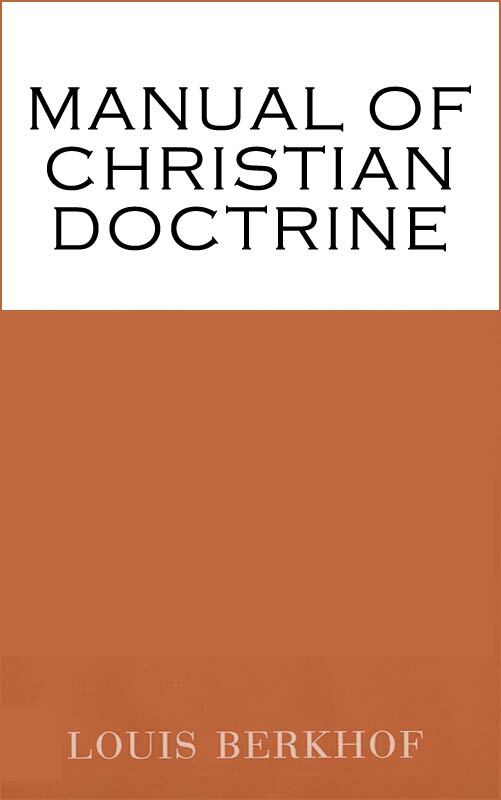 After the publication of my Systematic Theology, the publisher requested me to prepare for publication a more compendious work on Christian doctrine, which might be fit for high school and college classes, and might also be used profitably by our older catechumens. Mindful of the great importance of the proper indoctrination of the young people of the Church, I did not have the courage to refuse, but undertook to prepare a brief manual. The work seemed particularly important to me in view of the widespread doctrinal indifference of the present day, of the resulting superficiality and confusion in the minds of many professing Christians of the insidious errors that are zealously propagated even from the pulpits, and of the alarming increase of all kinds of sects that are springing up like mushrooms on every side. If there ever was a time when the Church ought to guard her precious heritage, the deposit of the truth that was entrusted to her care, that time is now. I have tried to give a rather comprehensive and yet concise statement of our Reformed conception of the truth, and sincerely hope that its clarity may not have suffered through its brevity. At the end of every chapter I have given a list of questions which will help the student to test his knowledge of what it contains. In my references for further study I have been rather sparing, since I did not desire to overload the student in any way Moreover, I have limited myself almost exclusively to Reformed authors. 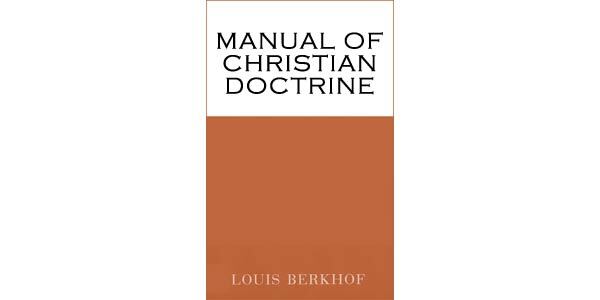 I hope it will not seem presumptuous that I have invariably referred first of all to my own work on Systematic Theology, since this Manual is based on the larger work throughout and can best be understood in the light of its more detailed discussion of Christian doctrine. May the King of the Church make this Manual a blessed influence in the instruction of our covenant youth.